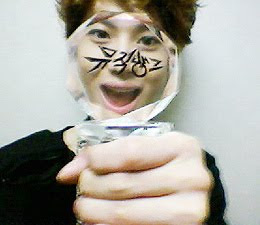 Home » me2day » SHINee » [Me2day] SHINee updates me2day! 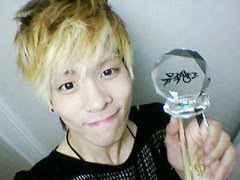 Today with the strength we got from everyone's support, we got first in Music Bank~! 온유, 종현, Key, 민호, 태민이가 되겠습니다. onew, jonghyun, Key, minho, taeminnie. Especially… You know our hearts right? [온유] 오늘은 눈물을 삼키고^^우리 행복했던 순간은 모두 여러분의 힘! 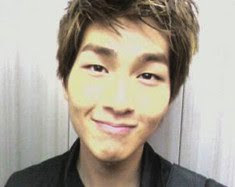 [Onew] Today I held back my tears^^ All the happy moments that we had is because of everyone's strength! [Jonghyun] The reason we sing...is...Y.O.U. [Key] 여긴 즐거운 우리 숙소`-`*사랑해요~!고마워요~! 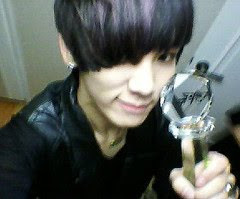 [Key] This is the cheerful/pleasant place we live in `-`*I love you~! Thank you~! [민호] 언제나 응원해주시고 사랑해주시는 여러분 정말 너무 감사합니다. 여러분 최고! 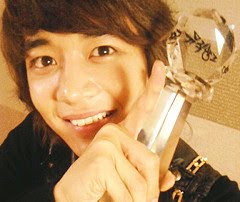 [Minho] To everyone who's always supported us and loved us, really thank you so much. Everyone you're the best! 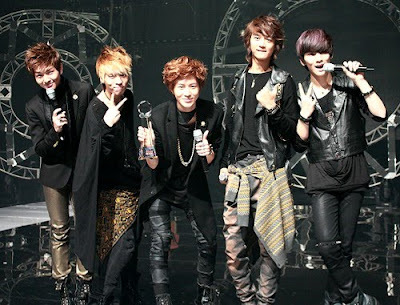 world k-pop news: [Me2day] SHINee updates me2day! "clickable"
0 Response to "[Me2day] SHINee updates me2day!"